Italy leave the UEFA Nations League on a draw against Portugal (0-0) in Milan. The Squadra Azzurra thus leaves the first place of the group to the band to Cristiano Ronaldo after a balanced course. Indeed, the Transalpines took 4 points against Poland (1-1 and 1-0) and 1 point against Portugal (0-1 and 0-0). 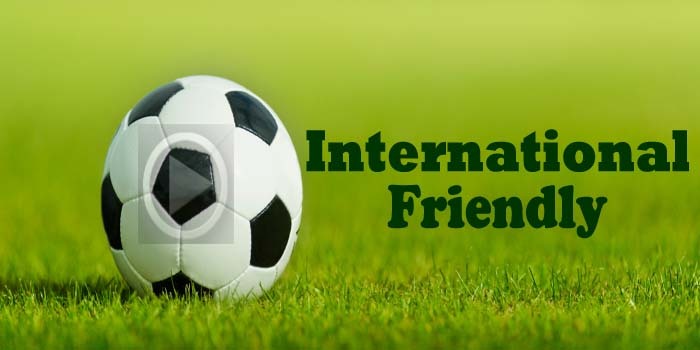 Absent the last World Cup, Italy leaves prematurely this UNL and will therefore go through friendly matches box. After a draw against Ukraine (1-1), on October 10, at the Luigi Ferraris stadium in Genoa, the Italian team will try to win on neutral ground, in Genk, Belgium, against the USA, a nation that rather successful. The United States have registered only 1 success since June, it was against Mexico (1-0) on September 12th. Since that date, the US selection has won 1 draw against Peru (1-1) and suffered 2 losses against Colombia (2-4) and against England (0-3) last Thursday. Little success against the European nations this year (defeats against Ireland and England and then against France), the United States will meet a big opposition on Tuesday and may again suffer a new failure! Italy is in front of the United States in direct confrontations: 4 wins against 1 defeat in 6 games. USA have only achieved 1 success in their last 7 games. The United States are on a series of 3 games without a win (1 draw and 2 losses). Italy have only lost 1 on their last 6 meetings. The USA has just bowed heavily against England at Wembley. Italy got the draw in front of Portugal (0-0) this Saturday. Italy, undefeated for 3 games, should take the best of a US team in the hard right now.